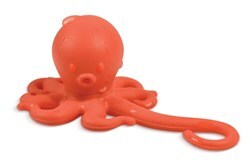 CLEARANCE: Grab your Oc-tea-pus tea infuser today, on sale and once they're gone, they're gone. 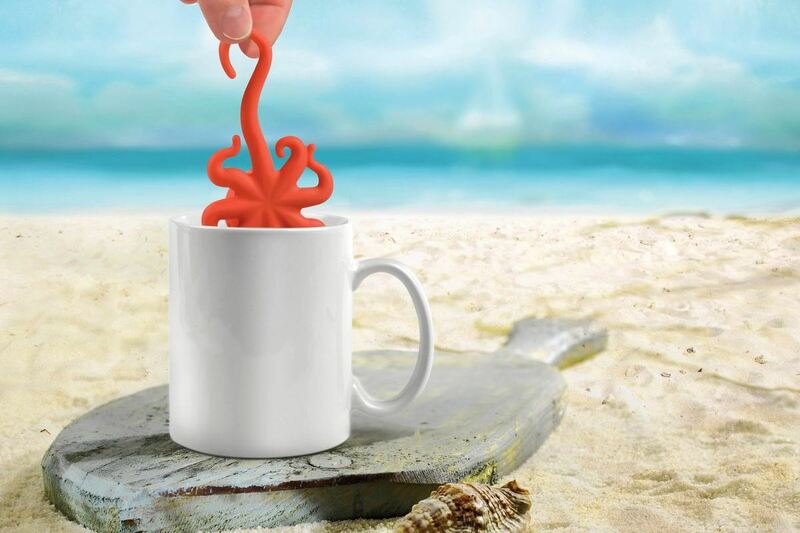 The Tentacled Tea Infuser. 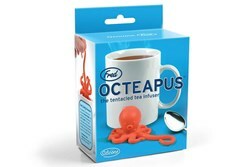 Fill Oc-tea-pus’s head with your favourite tea and send him down into the depths of your cup. Soon you’ll be awash with waves of your favourite tea flavour. Made from food safe silicon. Most Octopus species only live for 12 – 18 months and breed only once. During the day, most octopuses hide in lairs or bury themselves in the seabed. They come out at night to feed. The largest Australian Octopus is the Maori Octopus with an extended arm span of over 3 metres! The smallest Australian Octopus is the Blue-ringed Octopus with an arm reach of just 5cm – while this may be the smallest of the Octopus family – it is the most deadly. Never touch a Blue-ringed Octopus, it’s easy to tell due to the blue rings it displays when agitated.